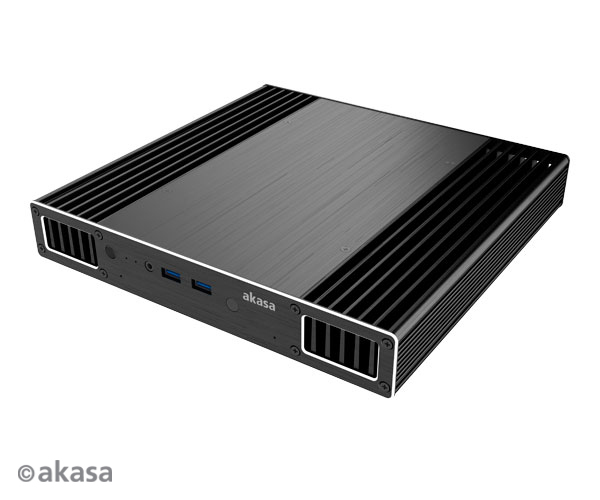 Akasa and Quiet PC - two of the most trusted and reliable names in the fanless community - are teaming up for the UltraNUC Pro 7 Fanless. 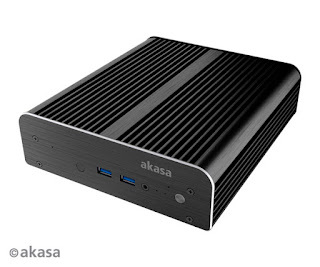 The Kaby Lake i3-7100U and i5-7260U NUC are mounted into Akasa's Newton S7 or Plato X7 chassis. The systems are highly configurable with up to 32GB RAM and 6TB of Samsung SSDs. Pure luxury. A free Linux option would be a nice touch, though.